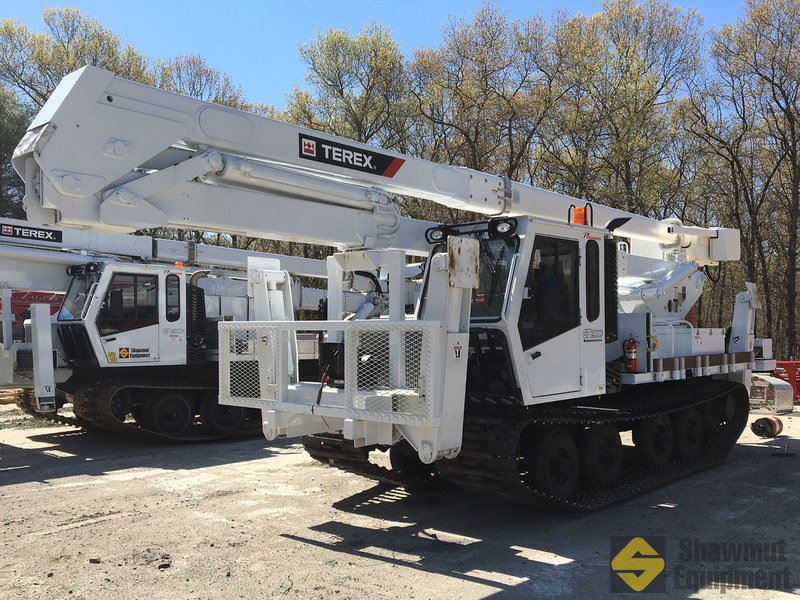 Shawmut Equipment is now proudly offering BECHEM Lubrication Technology's specialized lubricants for cranes. These lubricants have been trusted by heavy equipment manufacturers and owners for decades. The Slurry Wall division of Hub Foundation, Boston-based drilling company, selected three Manitowoc lattice boom crawler cranes for their recent foundation job in Boston’s Seaport district, contributing to the fast development of the area. Manitowoc is excited to announce the introduction of the new Grove telescopic crawler model, the GHC140. 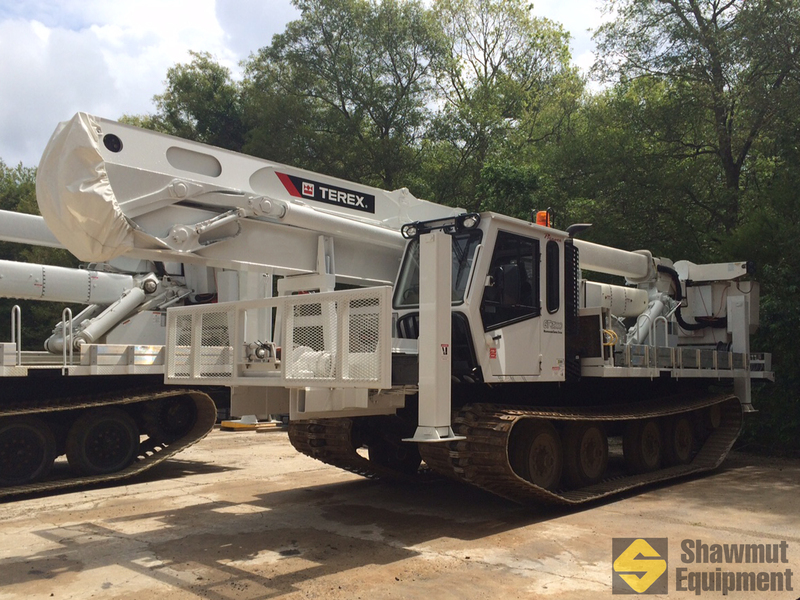 This new model features a 171 ft six section pinned boom with a maximum capacity of 140 US tons. 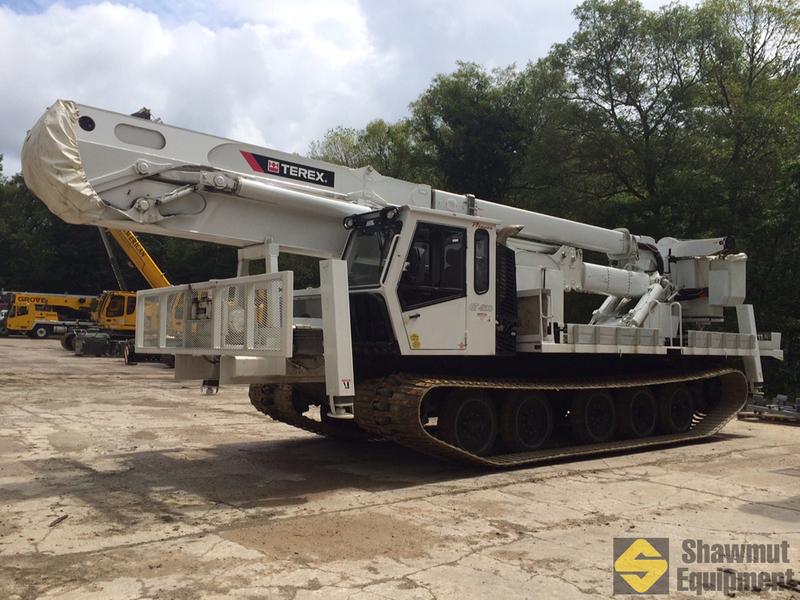 When configured with the 49.3 ft. offsettable bi-fold swingaway, it has a maximum tip height of 229.7 ft.